SIAC Roofing & Cladding is trading since 1913. SIAC R&C is synonymous with high quality, high-tech roofing and cladding installation. Products as diverse as copper rain screens to elastomeric roof membranes, and standing seam aluminium roofing to smooth silver cladding panels incorporating glazing are supplied and expertly installed. Examples of previous projects completed can be viewed on our website. 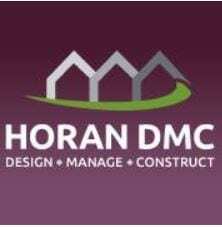 Our contracting facilities are available throughout Ireland, in the UK and Europe also. These are all serviced from our HQ in Cork (Ireland). SIAC prides itself on being a customer driven, delivering high quality projects. highly safety focused, done on time and to budget. 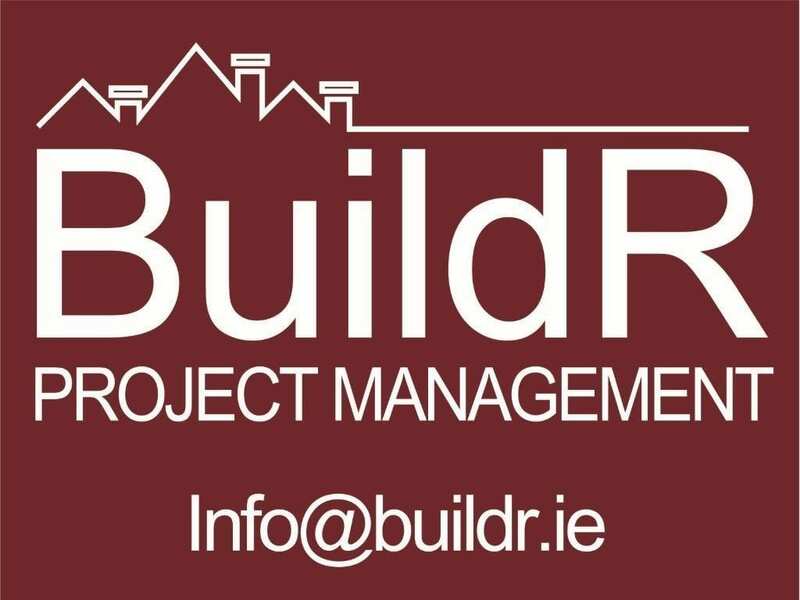 We are registered with the Construction Industry Register of Ireland, and are members of multiple organisations, as we strive to deliver high quality projects for our Clients. We have our own in house design office and architectural technicians to use the latest technology involved in the detailed design of projects today. All our procedures and systems are in compliance with EN ISO 9001:2015. Our system complies rigidly with the highest quality and safety health and welfare standards.